Limited parking is available behind Ray's Barnyard. 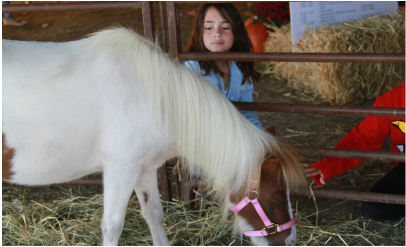 Livestock shows begin at 2:30 pm. Register at the information tent prior to the show. Awards will be presented at the completion of each competition. 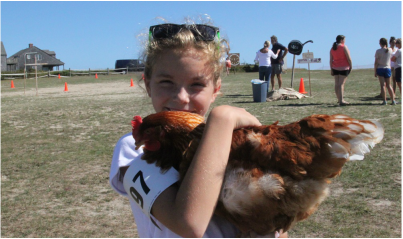 This class is for all feathered livestock (chickens, ducks, geese, etc). Please be prepared to present and hold your entry while being judged. Entrants judged on quality of confirmation to breed standard. This class is for goats of all ages. Participants will be required to walk their goat in a figure 8, then stop and stand. Entrants judged on control and command of their goat. Animals in Ray's Barnyard for the weekend are automatically entered. Judging on pen and cage set-up as well as overall condition of animal.